Gymboree filed for bankruptcy protections, making it the latest casualty in a long line of troubled retailers. The children's clothing retailer said it has reached an agreement with its lenders that will allow it to stay in business as it attempts to restructure. It has arranged to borrow an additional $35 million to finance operations during the restructuring. The company has nearly 1,300 stores, including about 750 with the Gymboree brand as well as stores under the Crazy 8 and Janie and Jack brands. One of the company's bankruptcy filings said that a consultant it hired this spring suggested it close about 375 stores to free up capital. But the company has not yet revealed any store closing details. Gymboree currently has more than 11,000 employees according to a filing. The company has been struggling for while now, and reported a $324 million net loss for the three-month period that ended in January. Its been challenged as more shoppers go online, it said in a filing. 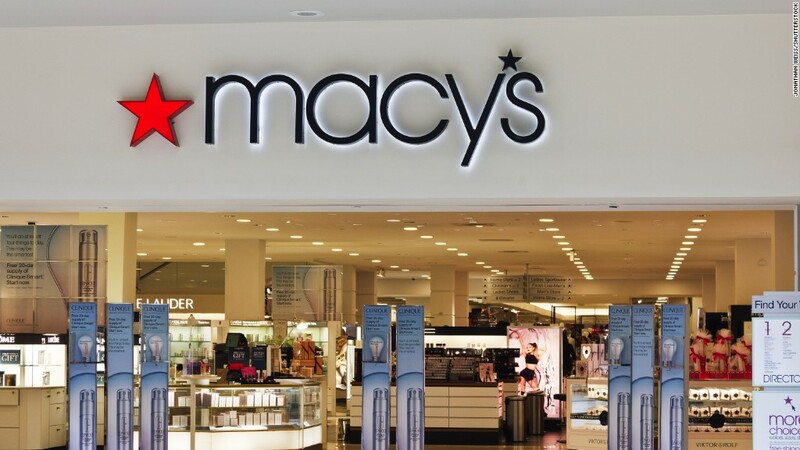 It was recently included in a list of 19 retailers facing financial distress according to credit rating firm Moody's. In January it announced that CEO Mark Breitbard would be stepping down from that position, although he remained with the company as chairman. Daniel Griesemer was hired as CEO on May 22.